and tear away all of my life. 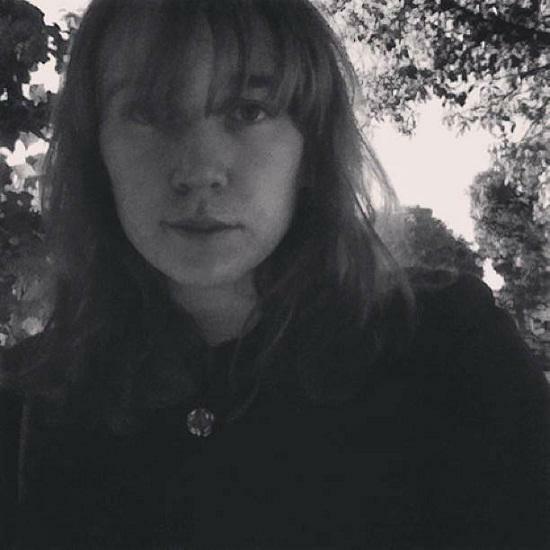 Lucy Tiven is a poet and essayist living in California. Her first full length collection, pilot light, is forthcoming from Plain Wrap. Her work has appeared in Everyday Genius, HTML Giant, Pop Serial, 40 Likely to Die Before 40 (An Introduction to Alt Lit) and Front Porch. She writes for The Fanzine and xoJane.